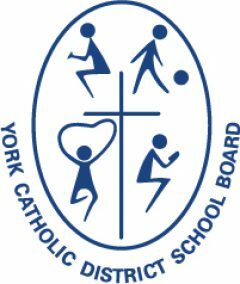 In addition to English classes, the York Catholic District School Board is pleased to offer a Regional French Immersion Program in Aurora, Georgina, Markham, Newmarket, Richmond Hill, Vaughan (Maple, Thornhill, Woodbridge), and Whitchurch-Stouffville. French Immersion programs are designed to provide non-francophone children with a high degree of proficiency in the French language. While any exposure to a second language is beneficial, French Immersion broadens and deepens that exposure. In Immersion programs, French is not only a subject, but a language of instruction and a means of communication. Prerequisite: Elementary French Immersion program. Equivalency options for the pre-requisite are being considered. For more information, contact your secondary French Immersion school.